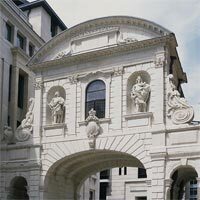 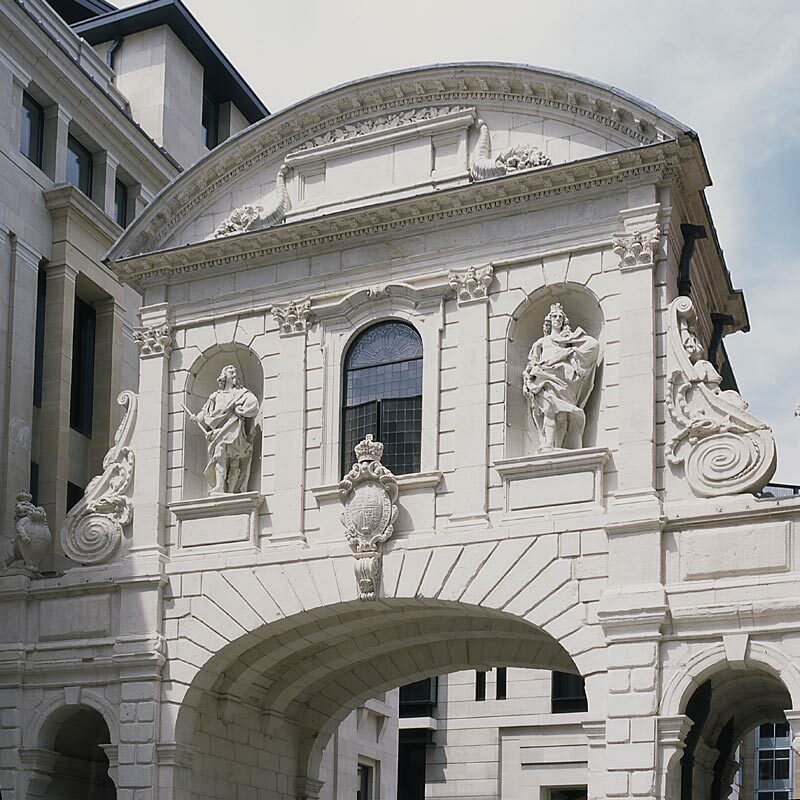 Reinstatement of Sir Christopher Wren’s Temple Bar – Gateway to London. 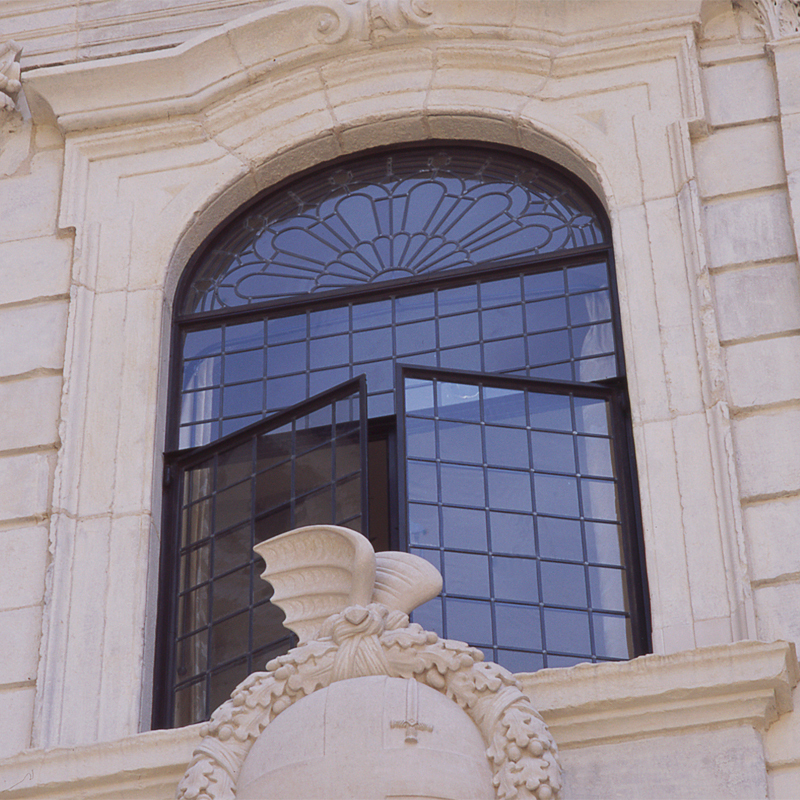 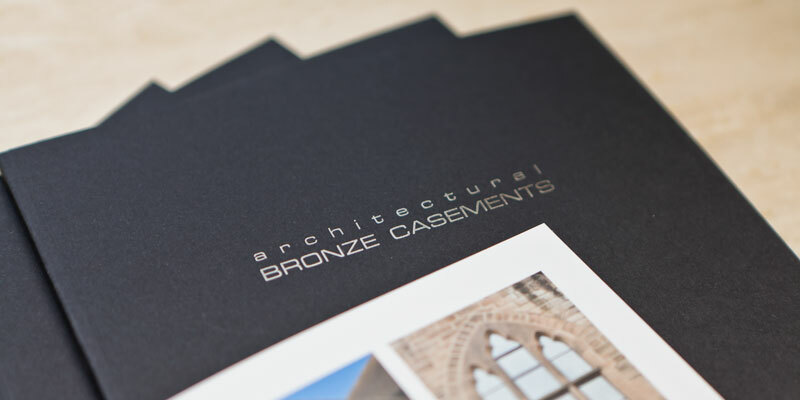 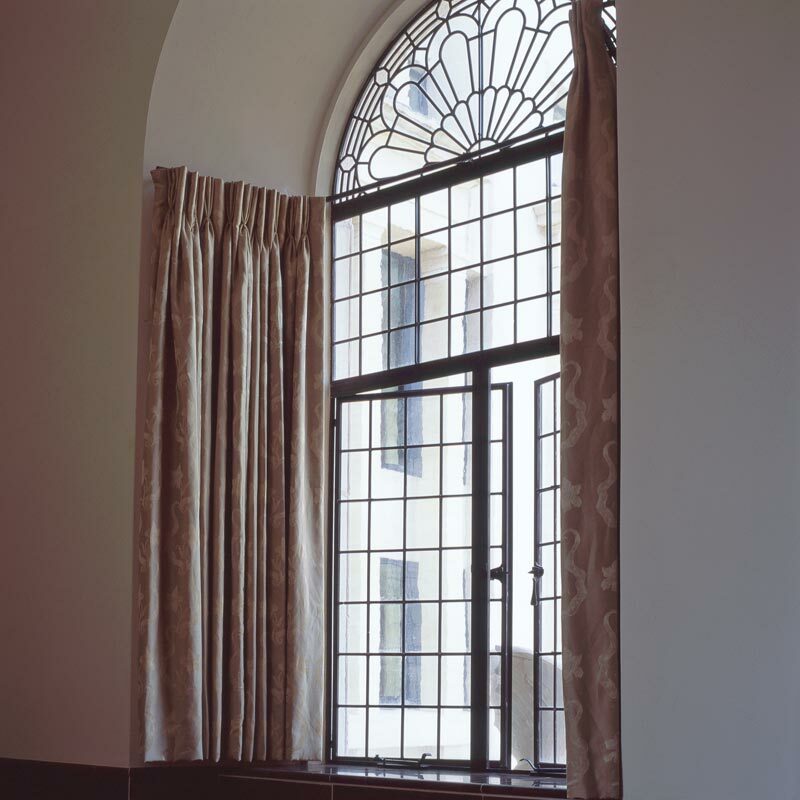 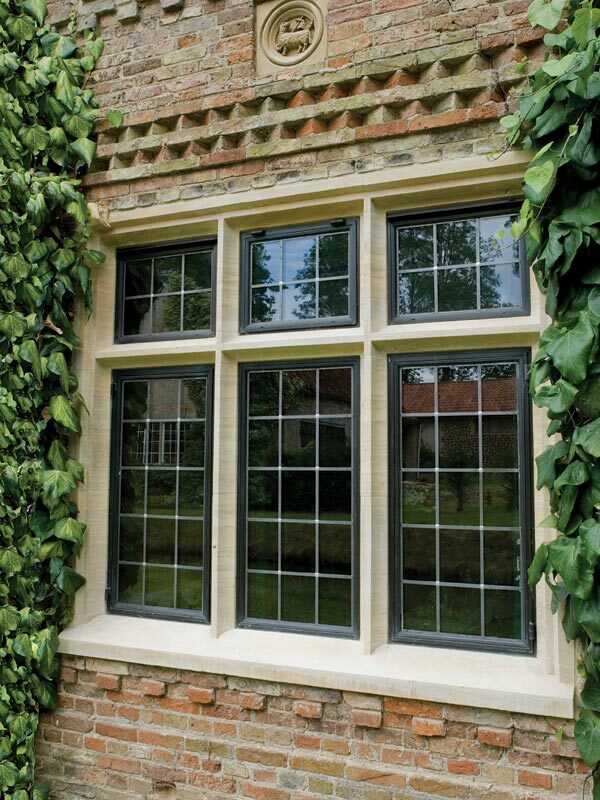 The bronze frame incorporates traditional leaded lights and decorative fan detail. 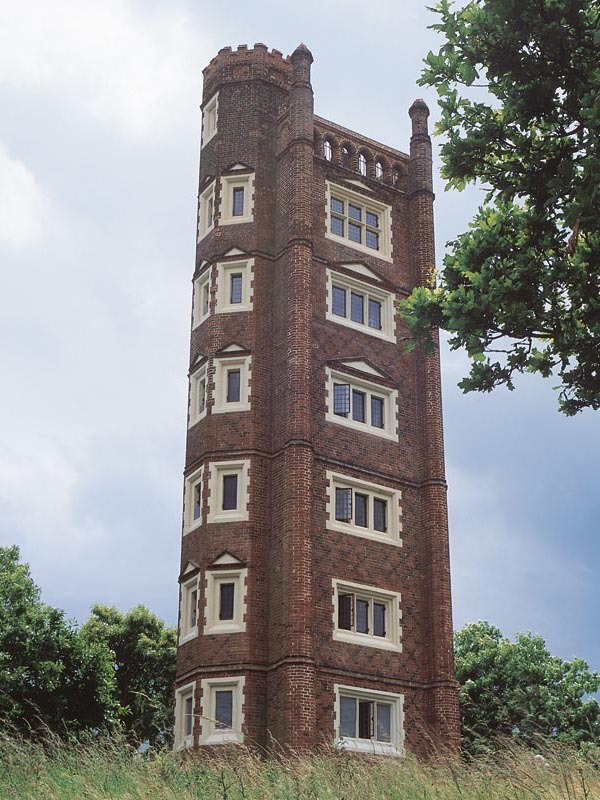 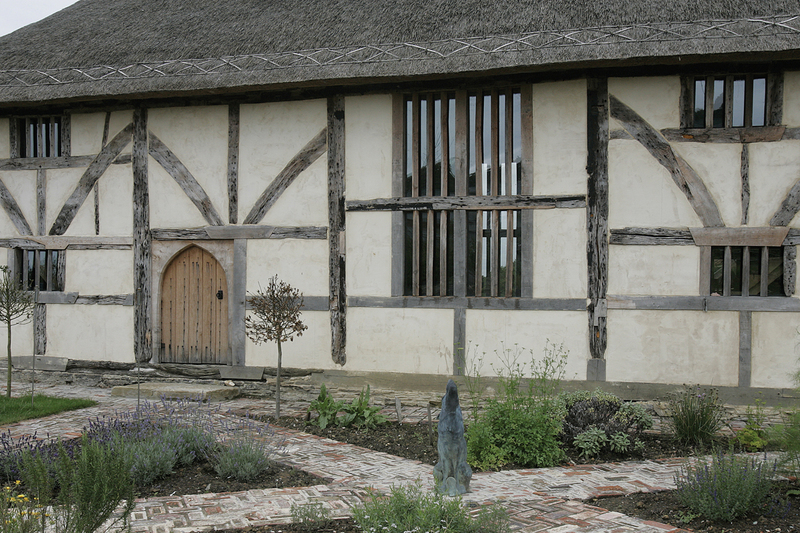 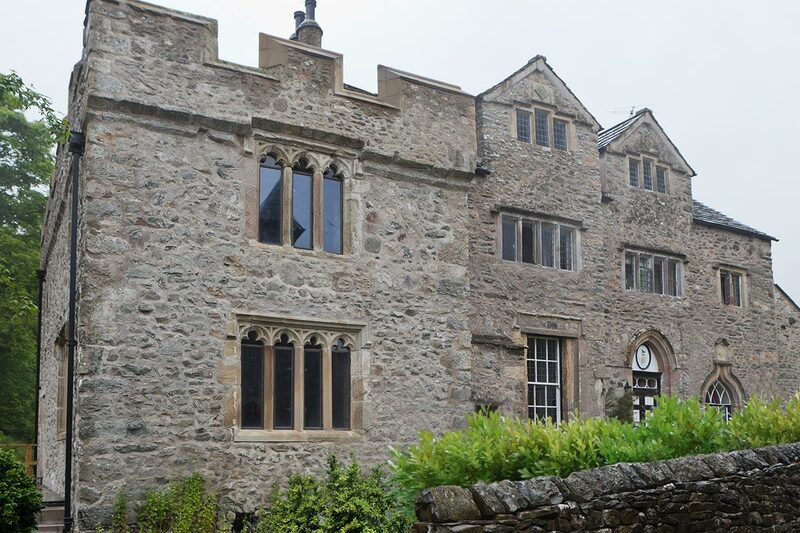 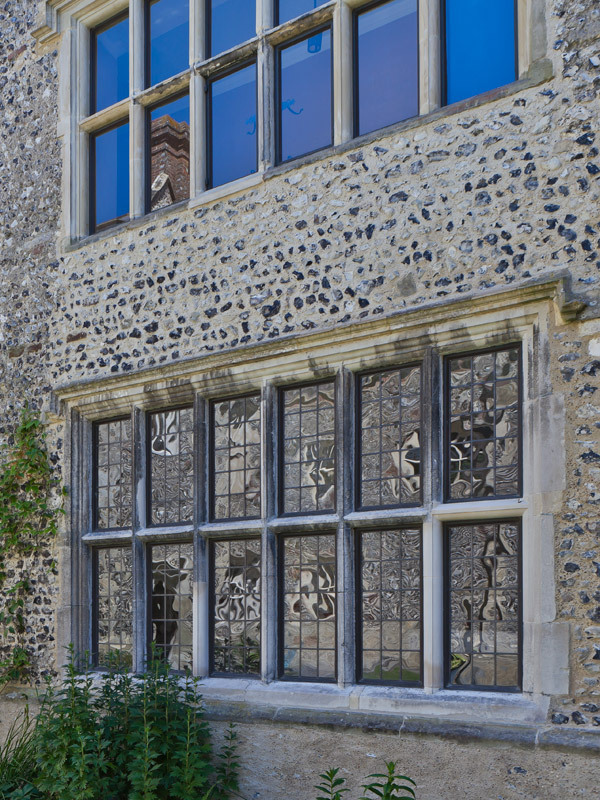 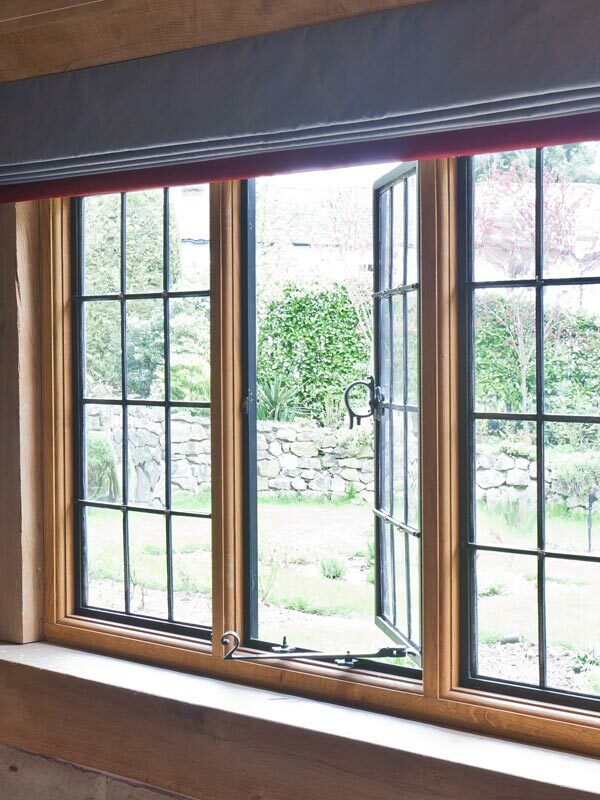 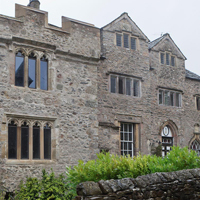 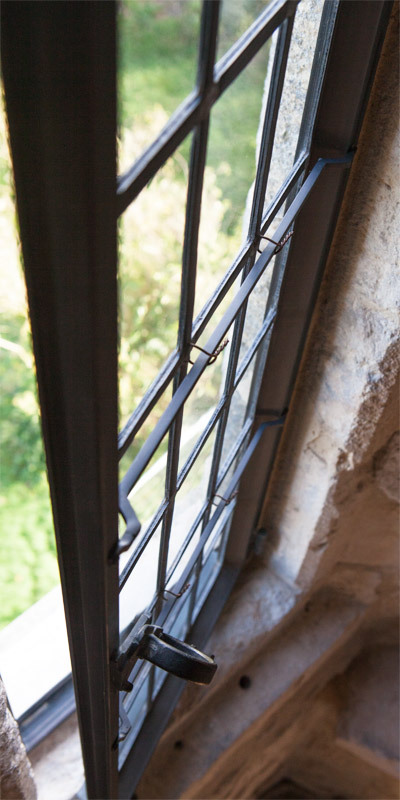 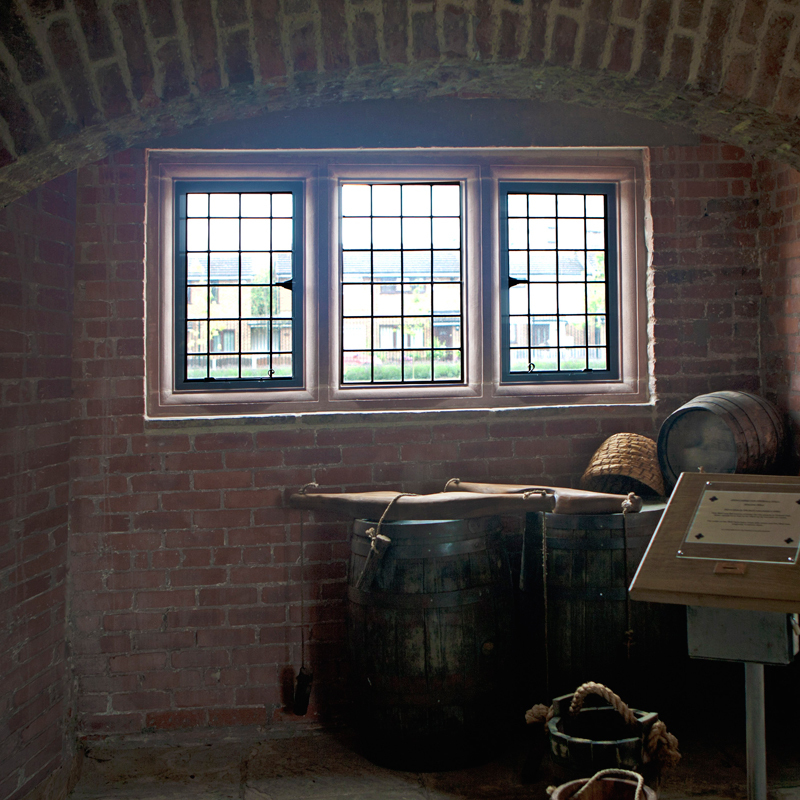 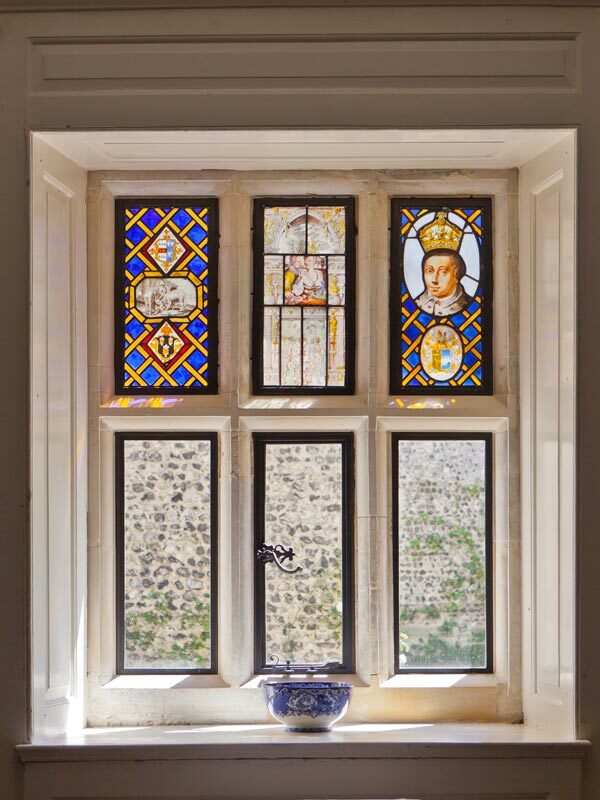 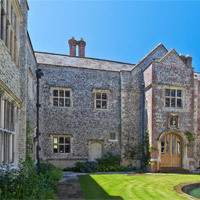 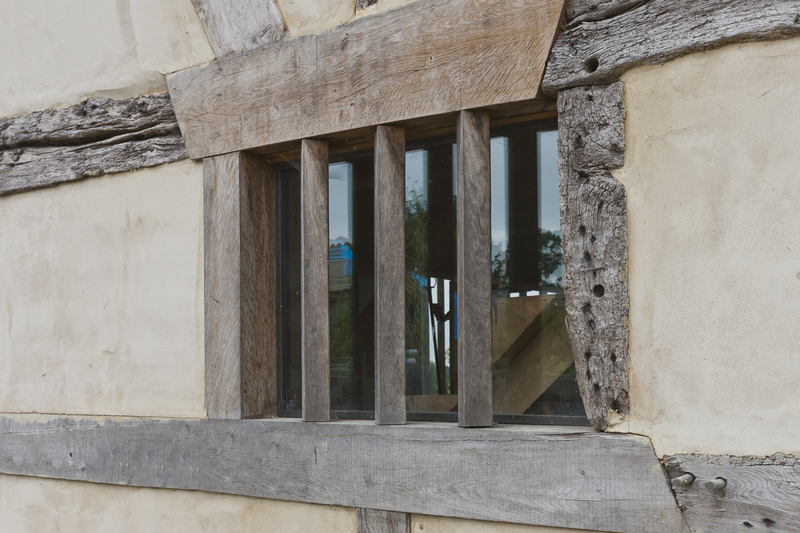 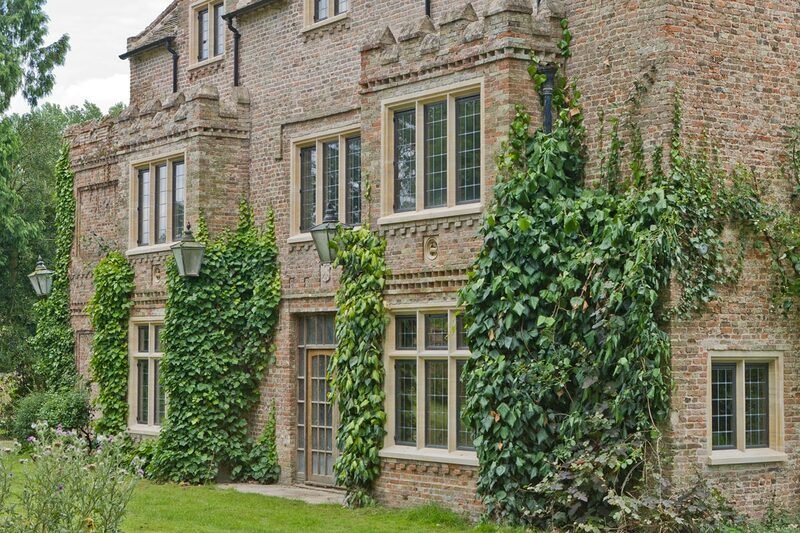 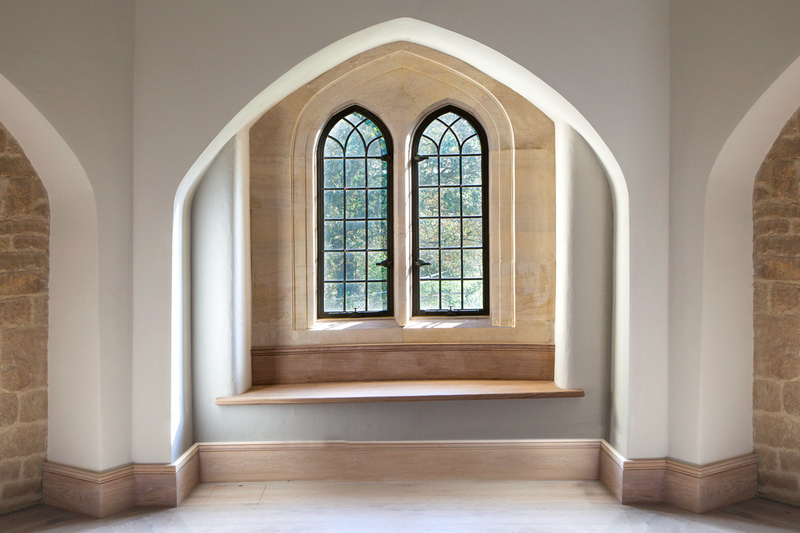 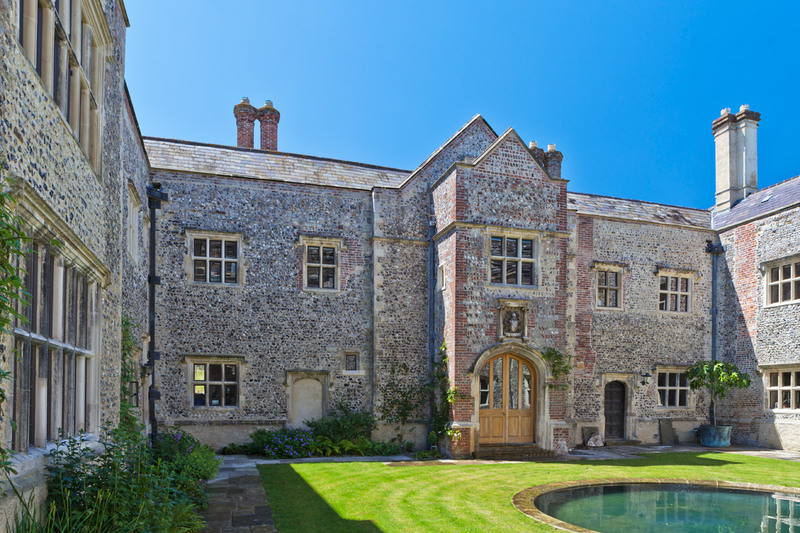 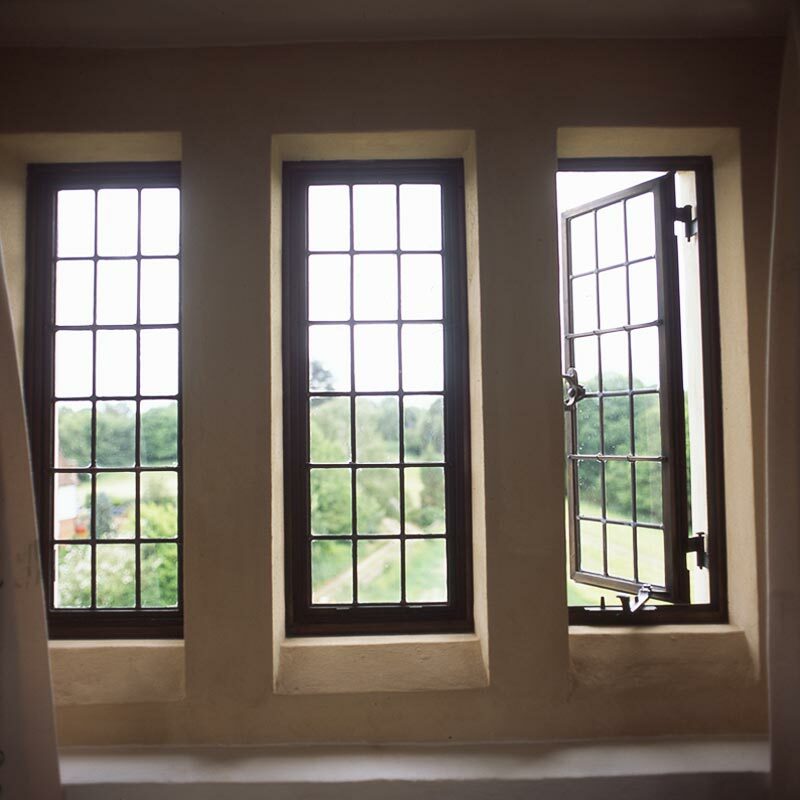 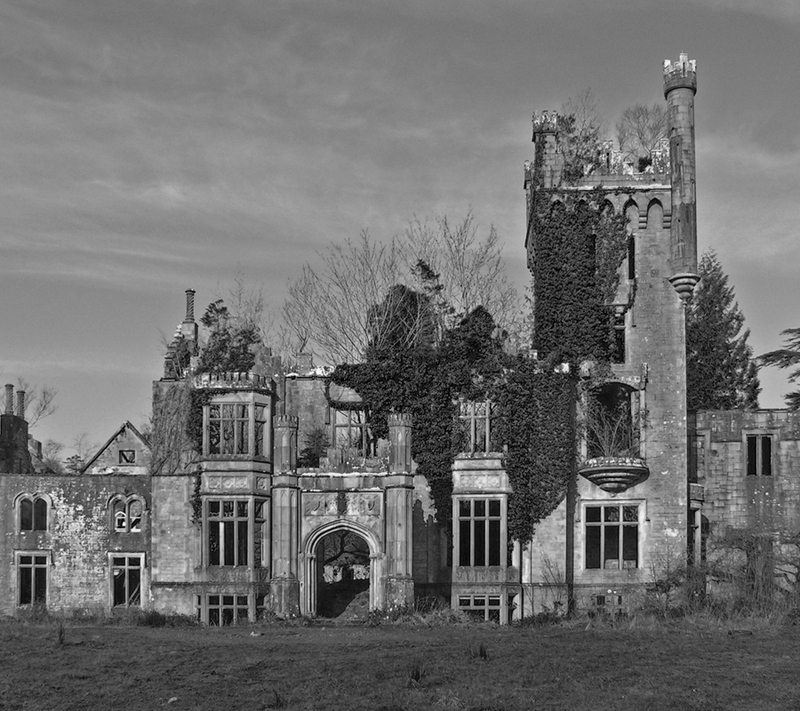 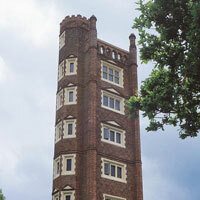 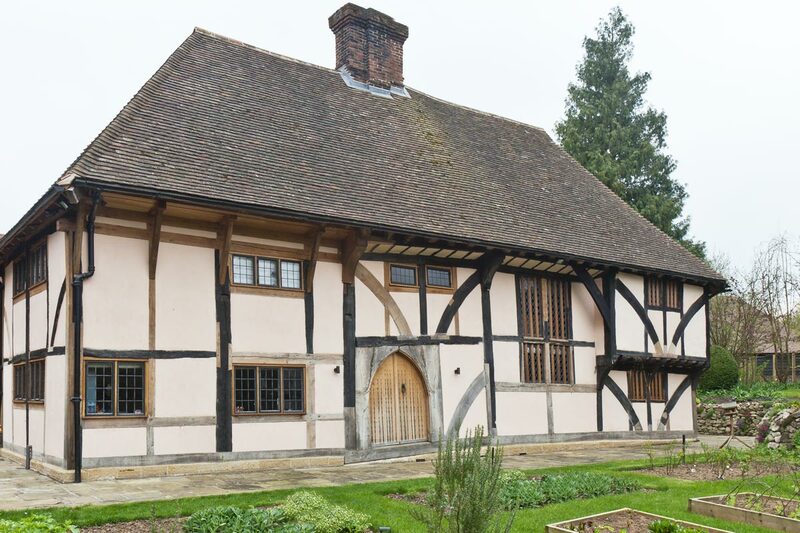 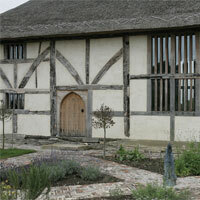 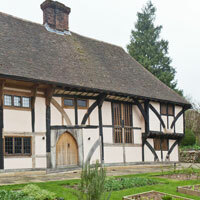 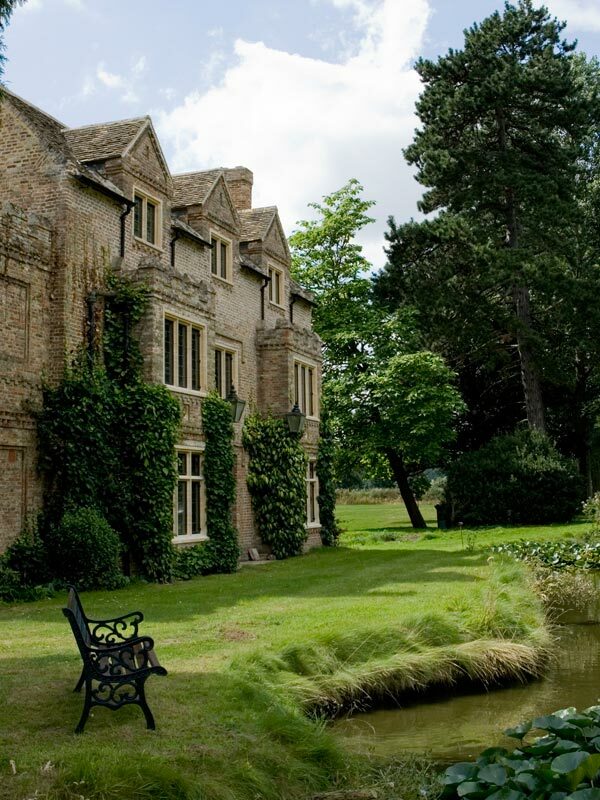 An Elizabethan Manor House at Glynde in East Sussex underwent a renovation with replacement windows. 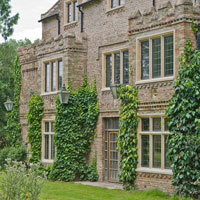 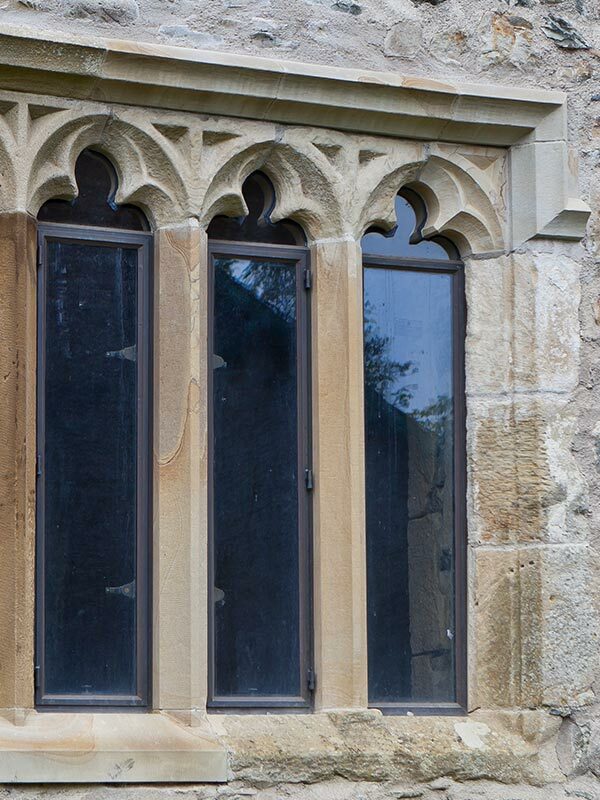 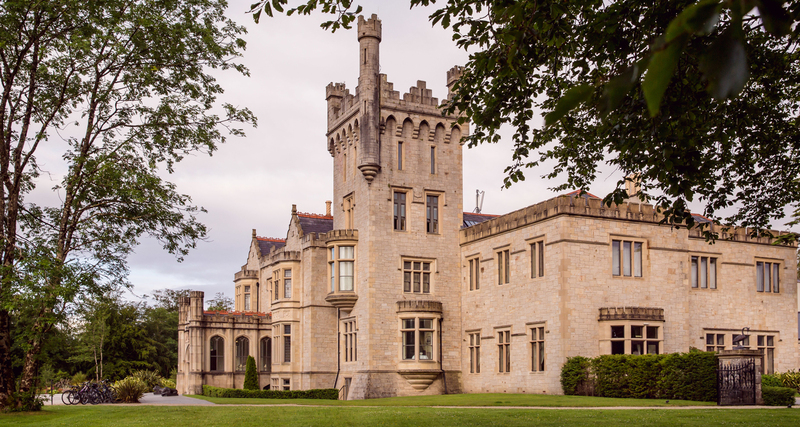 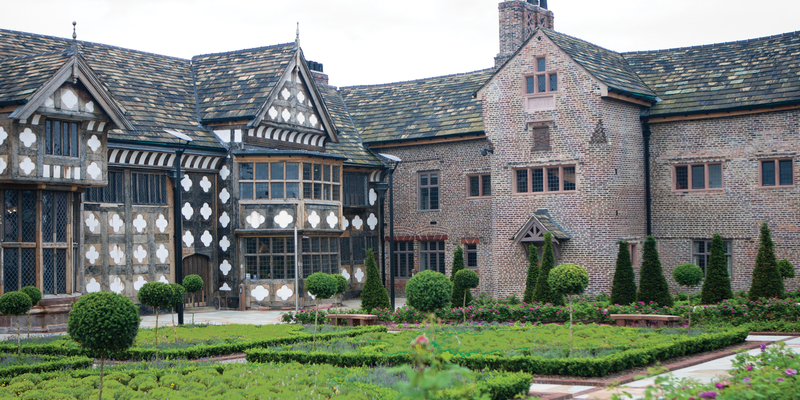 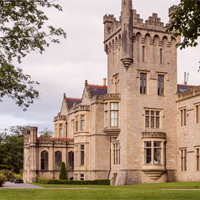 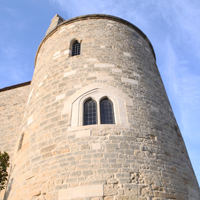 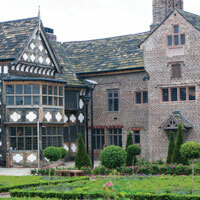 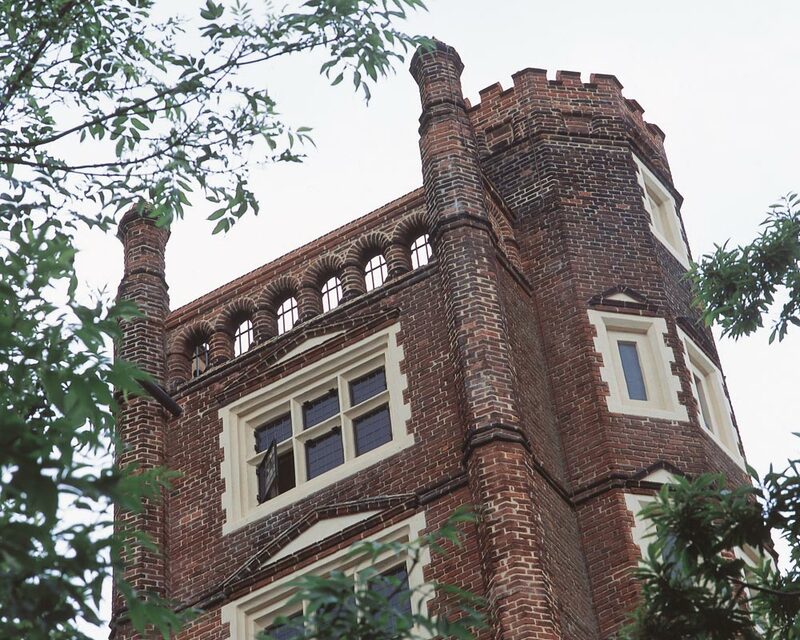 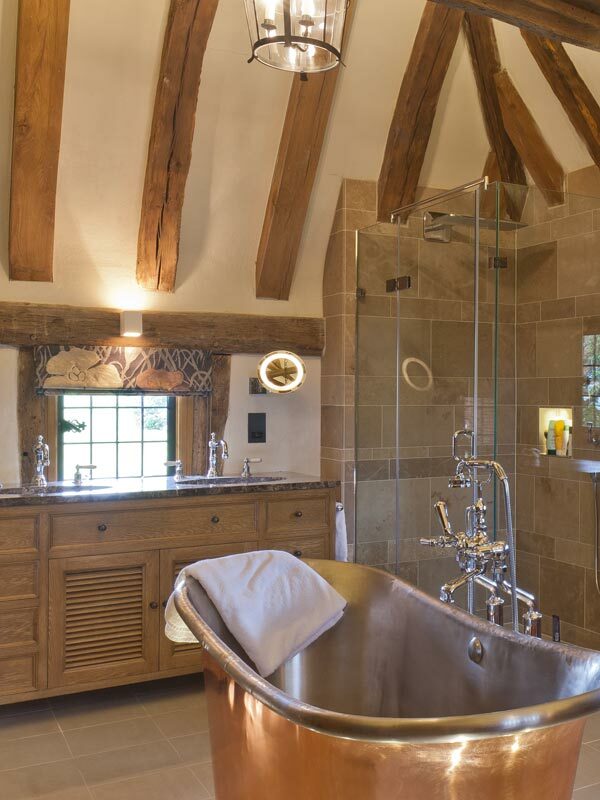 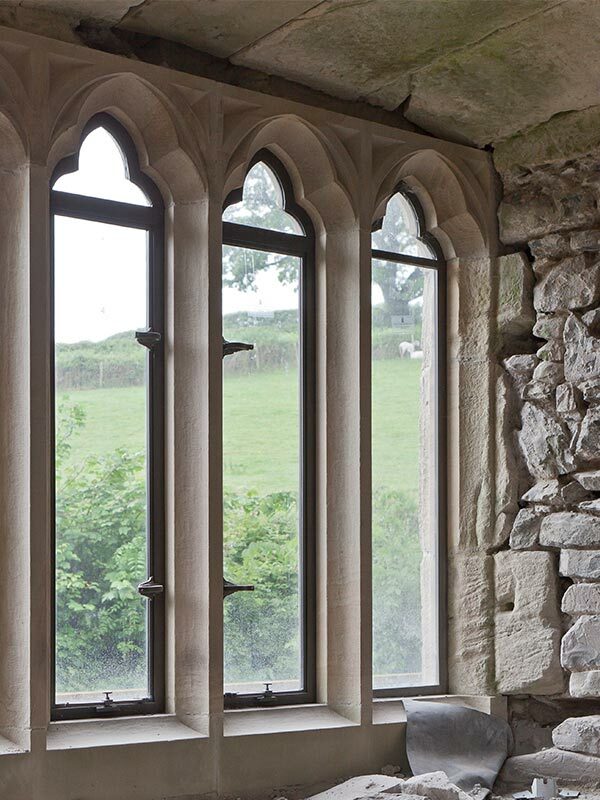 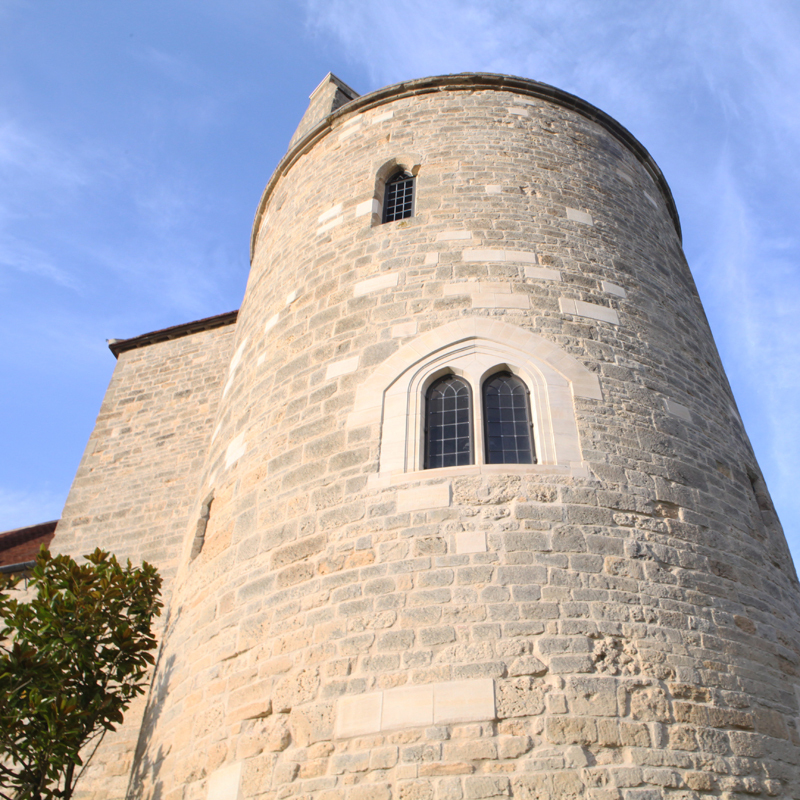 Our Heritage system was used, some with double glazed kiln distorted glass.